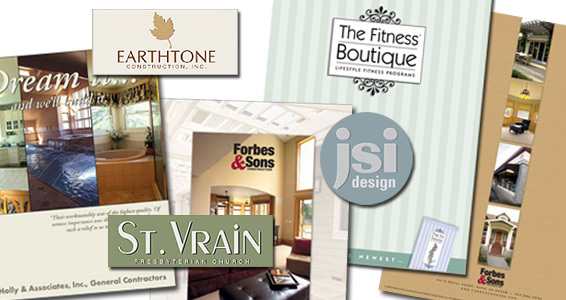 We offer a comprehensive set of end-to-end marketing, production, and publishing solutions. Our integrated approach to production saves you time, money, and effort; most of all, it ensures that your project benefits from the best advice and services necessary in realizing your marketing goals. We operate an established production house that specializes in creating marketing packages and designing publications for small businesses, government agencies, educational institutions, and charity and non-profit organizations. What distinguishes Publishers Design Group is our twenty years of experience and our proven capacity to forecast a realistic project timetable and budget, with a gift for executing innovative and functional marketing and design solutions. To view a complete list of services we offer along with an outline of the typical process a marketing or graphic design project must pass through, click here. © 2007 Publishers Design Group, Inc. This site has been optimized for Firefox and Safari browsers.